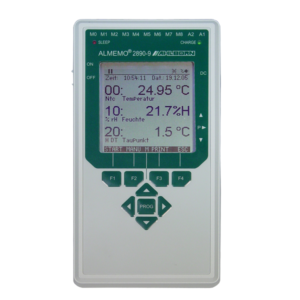 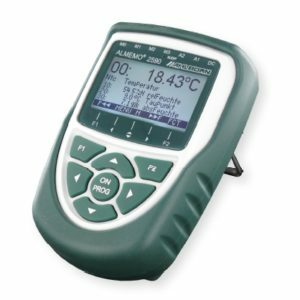 new: Automatic atmospheric pressure compensation is provided for pressure-dependent humidity variables by means of a digital atmospheric pressure sensor integrated in the ALMEMO® device. 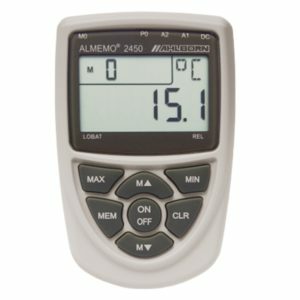 new: Humidity calculation on the basis of formulae as per Dr. Sonntag and the enhancement factor as per W. Bögel (correction factor fw(t,p) for real mixed gas systems). 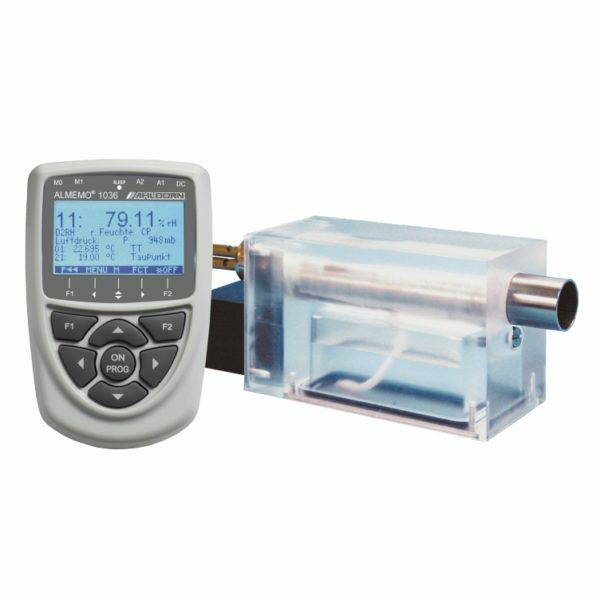 This substantially widens the measuring range and improves the accuracy of humidity variable calculations.